Navigation, Sunroof, Leather Seats, Adaptive Cruise Control, Cooled Seats! Hurry on this one! Marked down from $36995 - you save $3000. It's easy to see why the Acura MDX is so popular in the luxury crossover segment. Expertly crafted inside and out, this versatile SUV delivers satisfying performance while returning good fuel economy. This 2014 Acura MDX is for sale today in Esterhazy. Precision crafted performance is at the heart of everything Acura does and it's in every detail of the MDX crossover. From the bold design to groundbreaking technology, the MDX is pure progress for SUVs, and for drivers. Versatility, technology, and a rewarding driving experience come together seamlessly in the luxurious Acura MDX. This SUV has 63200 kms. It's white in colour. It has an automatic transmission and is powered by a 290HP 3.5L V6 Cylinder Engine.  This vehicle has been upgraded with the following features: Navigation, Sunroof, Leather Seats, Adaptive Cruise Control, Cooled Seats, Bluetooth, Rear Dvd Entertainment. It may have some remaining factory warranty, please check with dealer for details. Buy this vehicle now for the lowest bi-weekly payment of $270.53 with $0 down for 84 months @ 6.99% APR O.A.C. ( taxes included, $399 documentation fee ). See dealer for details.